Apple iPhone 8 sports a stunning silver finish. 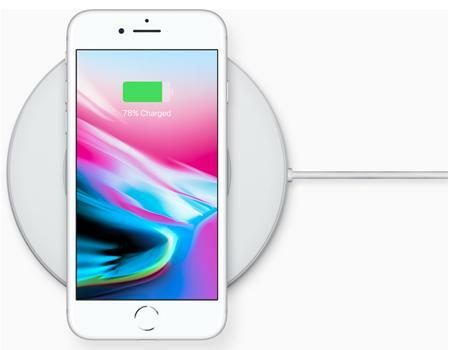 This iPhone 8 has an internal memory of 256GB.The Apple iPhone 8 is packed with innovative features and cutting-edge technologies. It runs on an A11 Bionic Chip with six cores and 64bit architecture to deliver a fast and lag-free performance. It lets you effortlessly run through complicated tasks like editing photos and videos or playing graphically-demanding games. 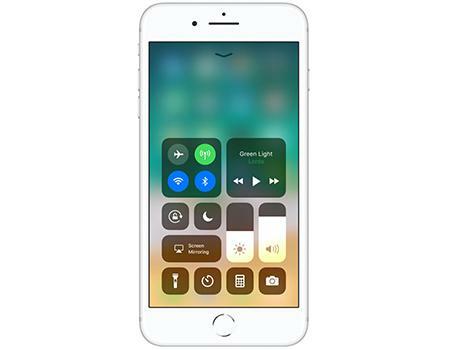 All the more, iOS 11, with its user-friendly interface makes this smartphone incredibly easy and straightforward to use. It allows you to be productive and creative at the same time. The cherry on the top is the device’s amazing cameras. 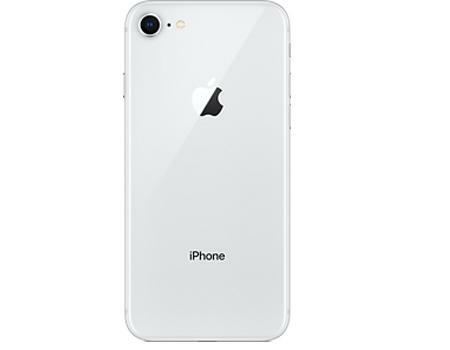 This Apple phone is packed with a 12MP rear camera with a F/1.8 aperture and advanced optical image stabilization that lets you click professional-grade pictures. Who needs a DSLR, when the phone’s 7MP front camera can shoot studio-like pictures. Also, you can make crystal clear FaceTime call with your friends and family members whenever you miss them. You can save loads of pictures and videos in the device’s massive 256GB internal storage. All the more, it has a 4.7inch, Retina display with IPS technology that brings images to life. 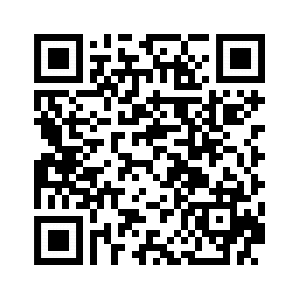 So, you can enjoy your favorite contents in amazing clarity and vibrant colors. This phone also has stereo speakers that deliver high-quality sound quality so that you never miss a beat of your favorite soundtrack. This device has a powerful battery that offers long hours of video and audio calling without making you rush to the charger in every two hours. 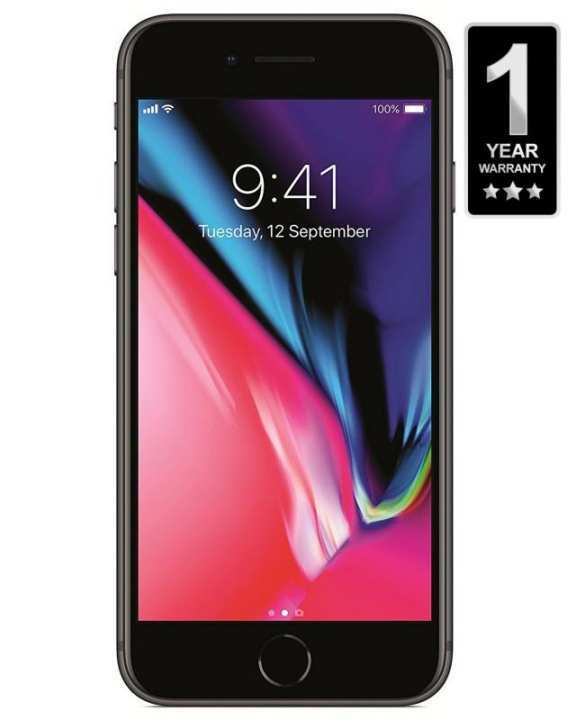 Available in a sizzling silver finish, this Apple iPhone 8 smartphone is a piece of refined artistry.